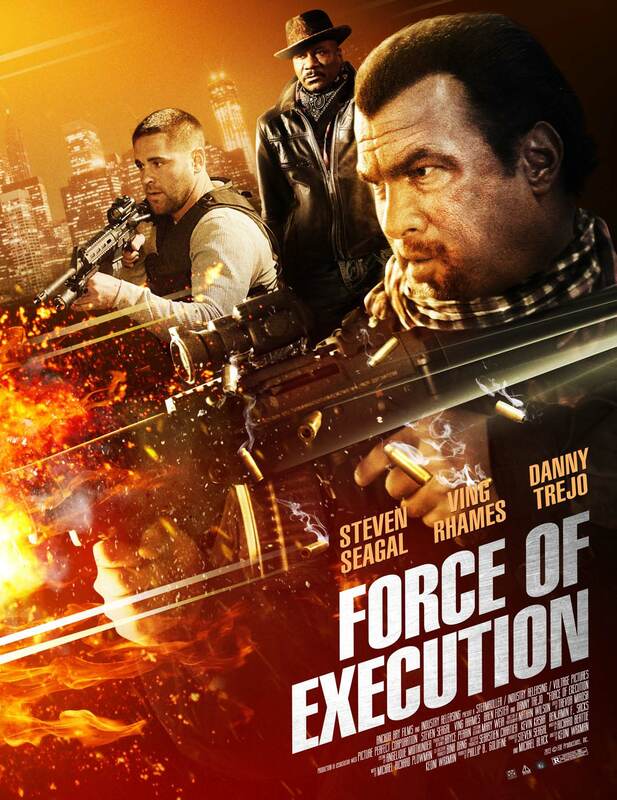 Alexander Coates’ (Seagal) criminal empire has been good to him – and devastating to his enemies – until his number one hitman, Roman Hurst, messes up what should have been a routine hit. Alexander spares his protégé’s life but cripples his hands, thus ‘retiring’ Hurst forever. Before long, though, Alexander realizes that he’ll need Hurst’s help one last time when Iceman (Rhames), a ruthless killer, surfaces.